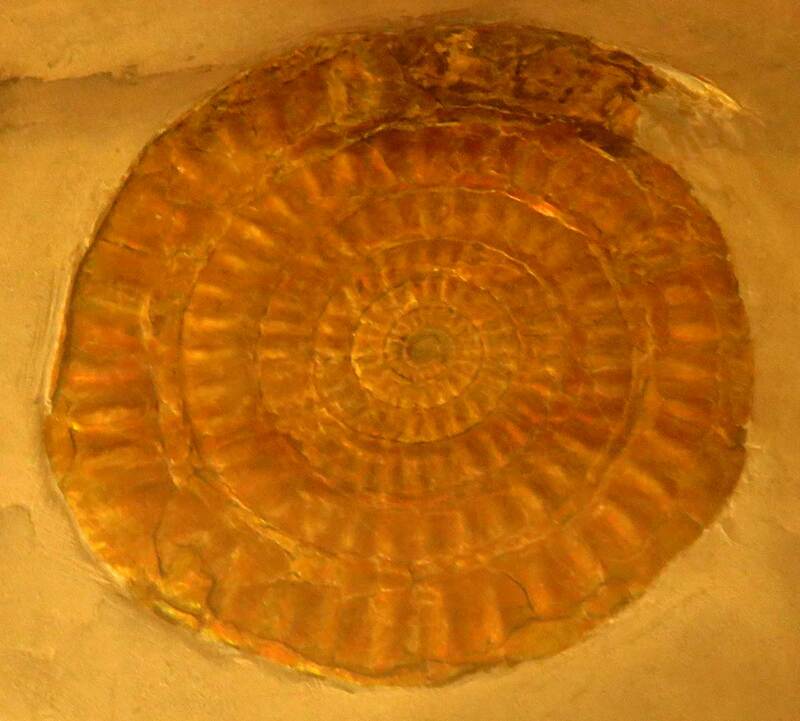 These images are of the Caloceras johnstoni ammonite fossil. It was found on the Somerset coast of Dorset England. Creatures are from the Lower Jurassic Period in the Blue Lias strata. 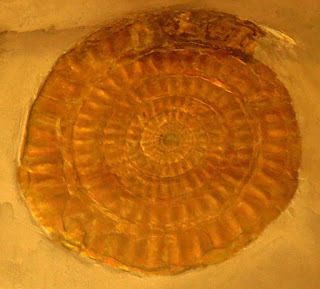 Fossils on display at the Lyme Regis Museum in England as of August 2016. 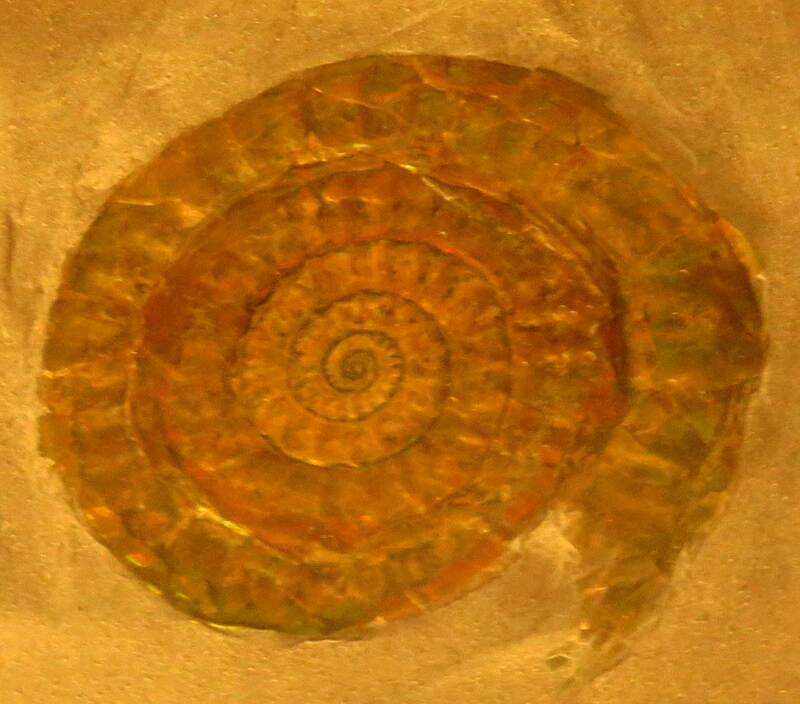 Fossils are composed of aragonite.